It allows the dentist to spot any early tooth decay. 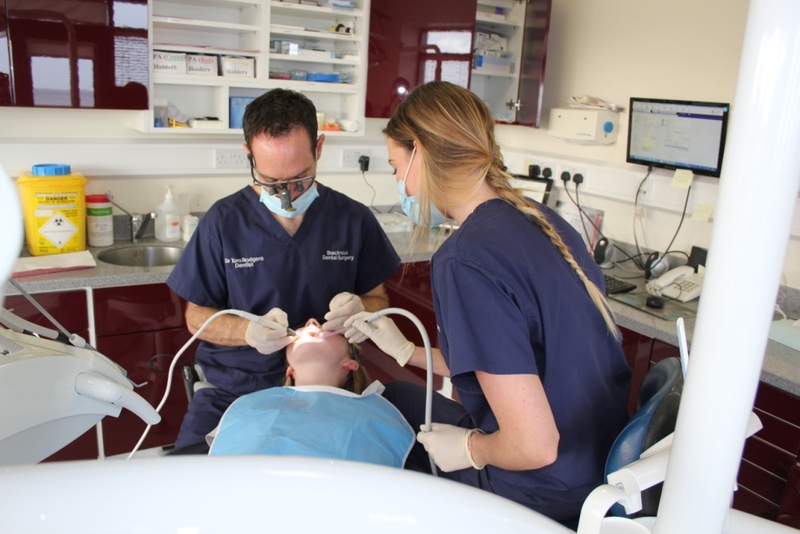 The children get used to coming in to the surgery and to the dentist which will make treatment at a later stage much easier for them. The dentist has the opportunity to discuss prevention with the parents. A visit to the dentist can be fun ! This 6 year old laughs her way though getting her teeth cleaned ! 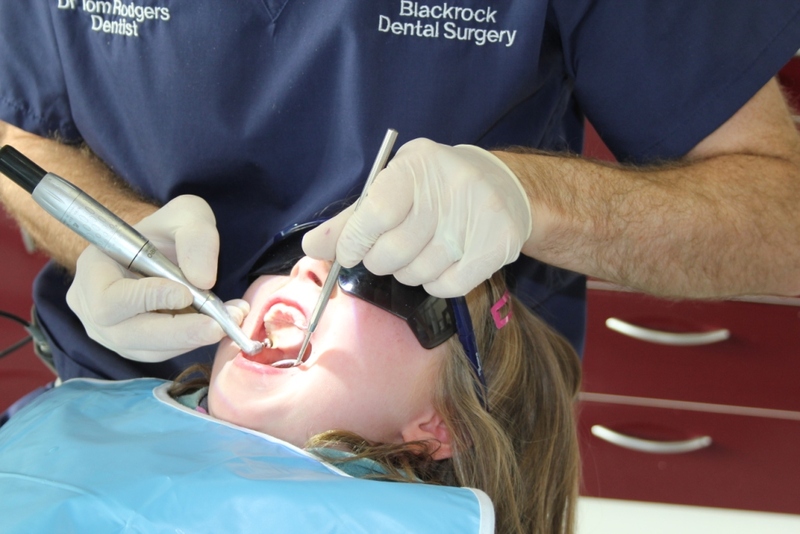 At Blackrock Dental Surgery we feel it is important to introduce young children gradually to visiting the dentist. 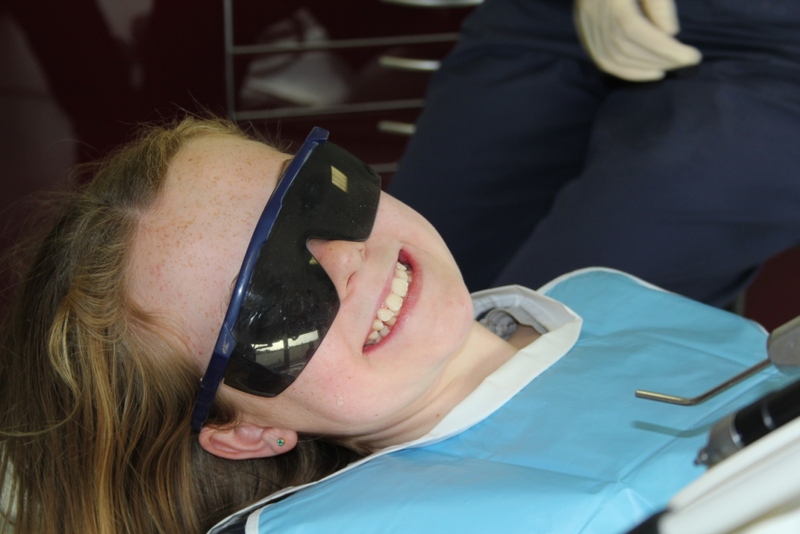 A first visit to tag along with older siblings or parents can be an easy introduction to the dentist. Often at this stage we would encourage the child to show their teeth to the dentist in the waiting room and perhaps let the dentist count the teeth at the same time. Next time they can be introduced to the surgery and try out the chair. A series of gradual steps each time they are in can end with them being happy to come in and have an examination performed in the chair. Emergency treatment/treatment of fractured teeth. Bacteria break down sugars in the mouth to produce acid which causes tooth decay. It is the frequency of sugary foods that is most important in causing dental decay. There are obvious high sugar foods such as chocolate, sweets, fizzy drinks, biscuits and cakes. However, there are a lot of hidden sugars added to much of the food we buy from the supermarket. It can come as a major surprise to see the high sugar content of foodstuffs and drinks that would be marketed as or perceived to be ‘healthy foods’. Of course, there are naturally occurring sugars in foods such as fruit, but it is the foods/drinks with added sugars that we really need to be careful about. Babies/toddlers should not be given any sugary drink or juice in a bottle. Teeth should be brushed twice per day to ensure healthy teeth and gums. As soon as the first teeth appear, parents can begin to gently brush with a starter brush. As the child grows, it is a good idea to involve them in the process of brushing the teeth, perhaps after a parent has done it, and gradually they can begin to take over the brushing duties for themselves. Almost all mains water in Ireland has fluoride added, which has been shown to decrease decay rates by 50%. The fluoride is incorporated into the enamel of forming teeth making them harder and more resistant to decay. There is also fluoride in most tooth pastes which helps harden the outer enamel of the teeth. Children under 3 will tend to swallow toothpaste and so it is not advisable to use adult toothpaste on young children as it could result in them getting too much fluoride which can result in staining or mottling of the teeth. There are tooth pastes available for children with lower concentrations of fluoride to avoid this. 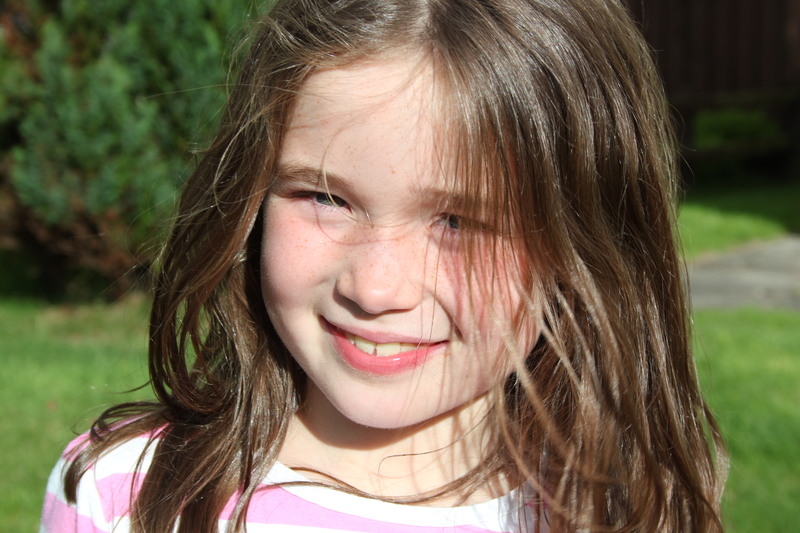 Older children from 5-6 years up should be told not to swallow the toothpaste and once you are happy that this is the case, normal toothpaste can be used in a pea-sized amount. In children, especially those who have already had decay in baby teeth, the permanent molars can be fissure sealed as a preventative measure. The fissures and grooves or pits on the surfaces of teeth can harbour bacteria and sugars and so be at risk of early decay. A fissure sealant seals off these areas and prevent decay starting. When placing fissure sealants, the tooth surfaces are cleaned before a gel is applied to the tooth for 30 seconds. This is then washed off with water and dried and the fissure sealant applied. The fissure sealant is then hardened using a curing light. This procedure is totally painless and requires no needles or drills. With twice a day brushing, a good diet that avoids frequent snacking on sugary foods/drinks and regular visits to the dentist from an early age, your child should enjoy a lifetime of healthy teeth and gums. 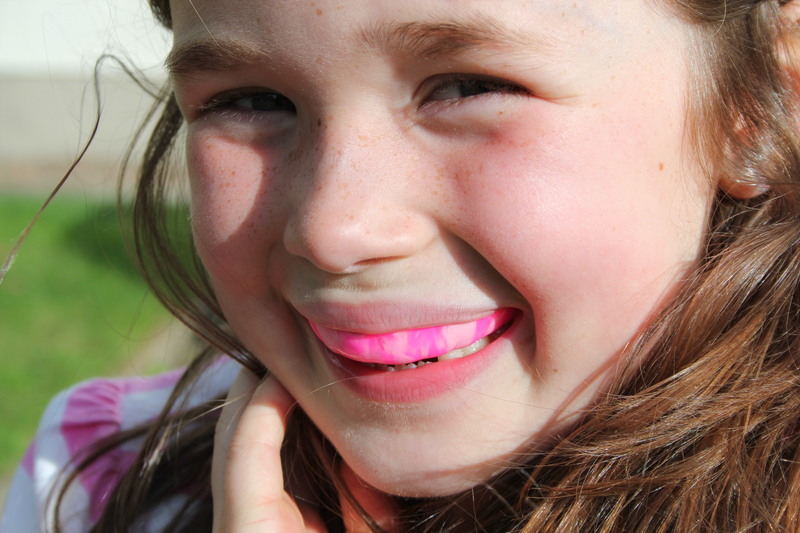 Protect those precious smiles with a custom fitted sports mouth guard. These are the only type of mouth guard that provide full protection to the teeth and gums. When the upper front teeth come down they are especially susceptible to irreversible damage for 2-3 years so it is extremely important to protect them from damage during contact sports. 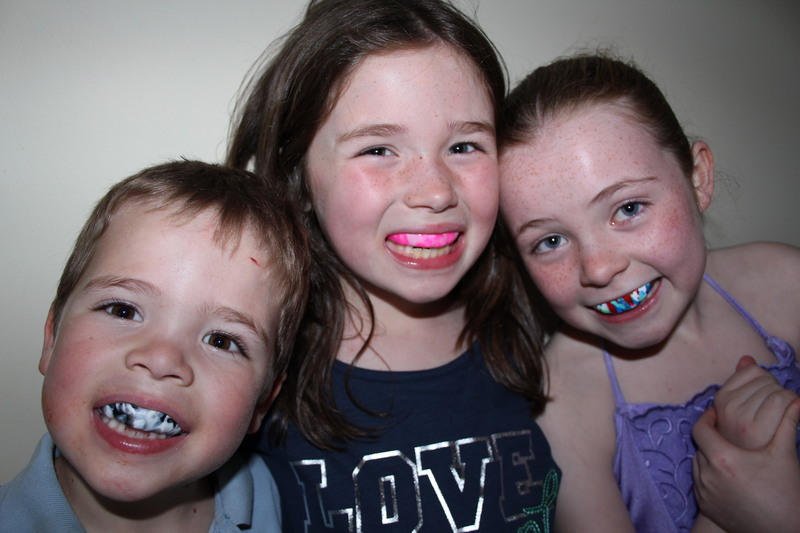 We are discounting clear mouth guards to €60 for under 12’s. 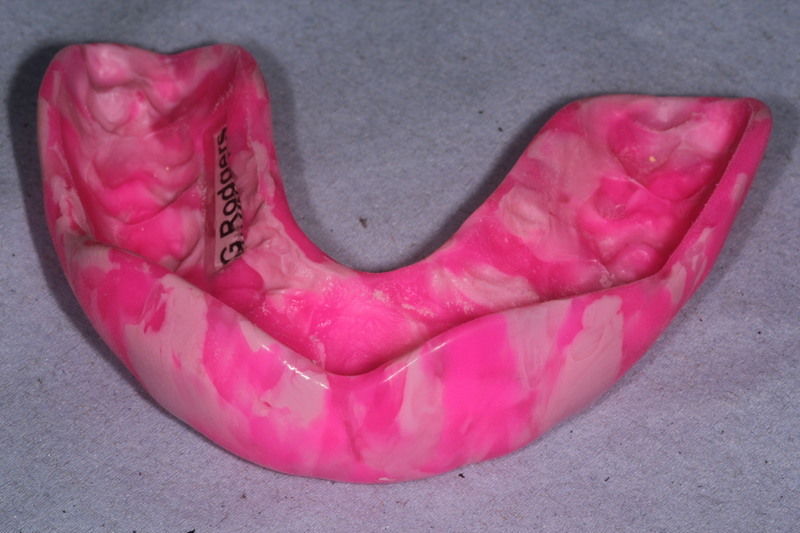 Mouth guards available also in a range of custom colours, designs and funky patterns for €80. Choose your favourite design ! Your child’s first or primary teeth are as important as permanent teeth and require daily care.